Please don’t forget to include a list of the equipment you want to use as collateral. 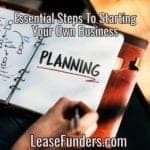 Please remember that you must ALREADY own the equipment you want to use as collateral! 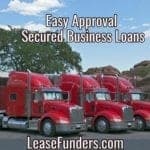 What kind of equipment will you be using to secure this loan? 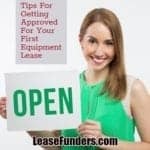 If you have a list of equipment you want to use . Please upload it here.